Villa 351 is a spectacular ocean front home offering 3 beds, 3.5 baths and approximately 3000 square feet of interior living space. 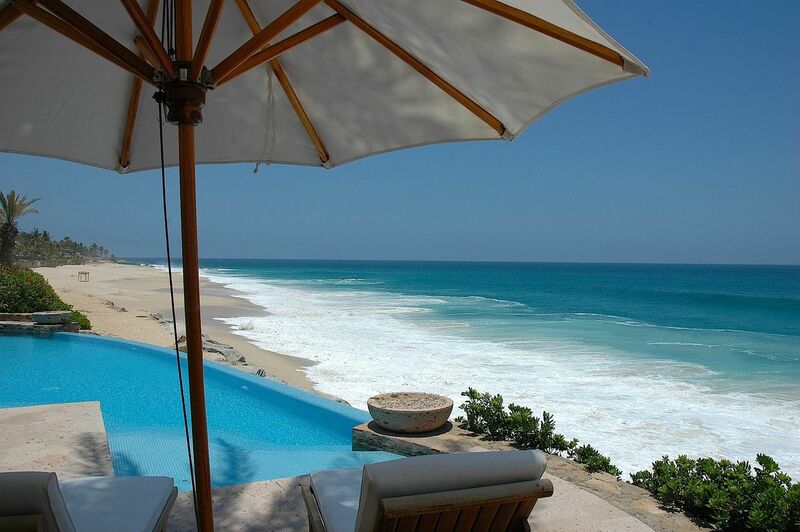 The villa provides spectacular ocean front views with direct beach access from the rear terrace. The villa has close proximity to the One&Only Palmilla Resort and the Villas del Mar Club Ninety Six private residents only ocean club. The Villa features custom wood doors and cabinets, granite countertops, stone floors, infinity edge pool, outdoor fire place and poolside fire pits. 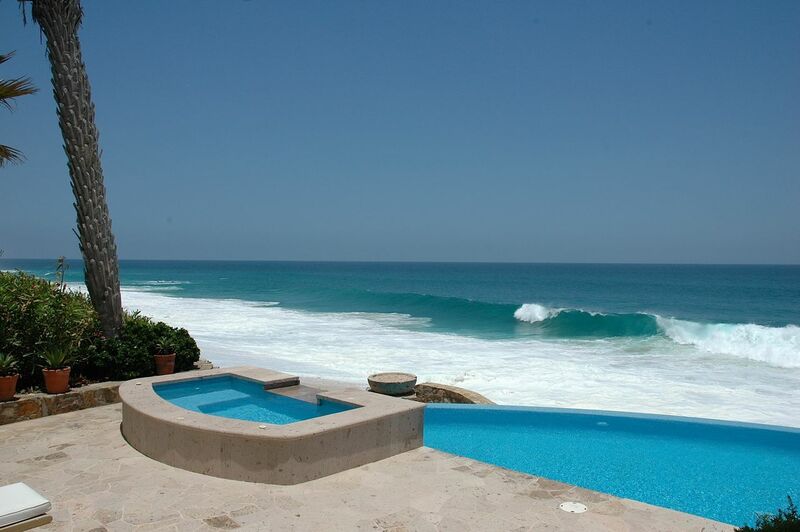 Villas Del Mar provides residents with worry free ownership and a level of amenities only found in five star hotels. Palmilla Golf Club membership as well as a membership to the ocean club, Club Ninety Six, are available for purchase. All information deemed reliable but not guaranteed or warranted.